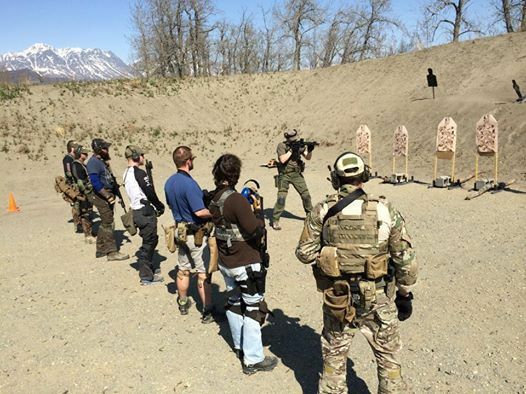 The 16-hour class will start at Alaska Tactical at 0800 Saturday morning for a short presentation, immediately followed by range training for the balance of Saturday and all day Sunday from 0900 to 1700 hours. - Completed Application for Training. - Appropriate clothing for weather - Ball cap, closed toe footwear, etc. 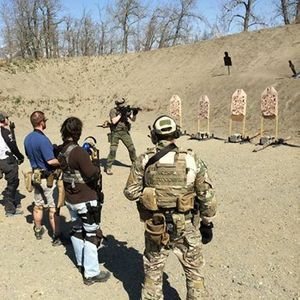 Please refer to our website, alaskatactical.com, for rates and rentals.